Argos MyTablet - Is This One To Avoid? It's not that it's exactly bad, but when designing a slate to be low cost, it's OK to make a few compromises, but it is crucial to keep the cost right down, and this is perhaps the most important area where Argos have missed their target. At the time of writing, it's £99. Look at the available children's tablets, the iPad Mini lookalikes, or just try our general chart of budget models. In each case there are some available that cost less and deliver more. Most of these are only available online, but the Tesco Hudl is just twenty pounds more and comes via a bricks and mortar shop. 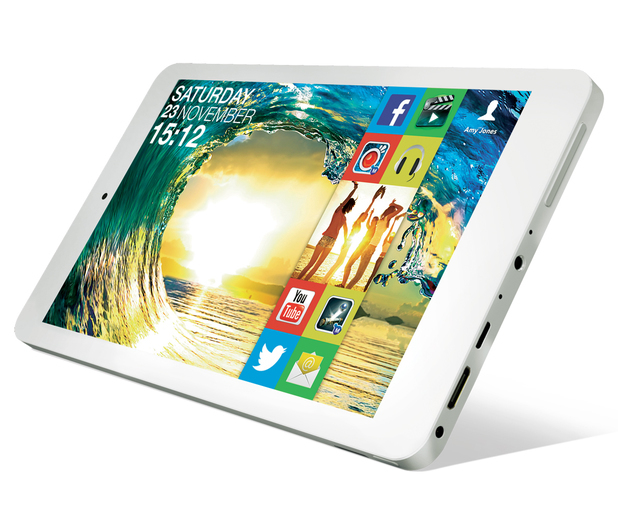 With a little Clubcard jiggery pokery, the Hudl's price can be dropped below that of the MyTablet. And the compromises? Well the screen resolution (1024 x 600) is fairly low for a 7-inch model, the performance is sluggish, and most significantly, it feels cheaper than it looks in the publicity photos.